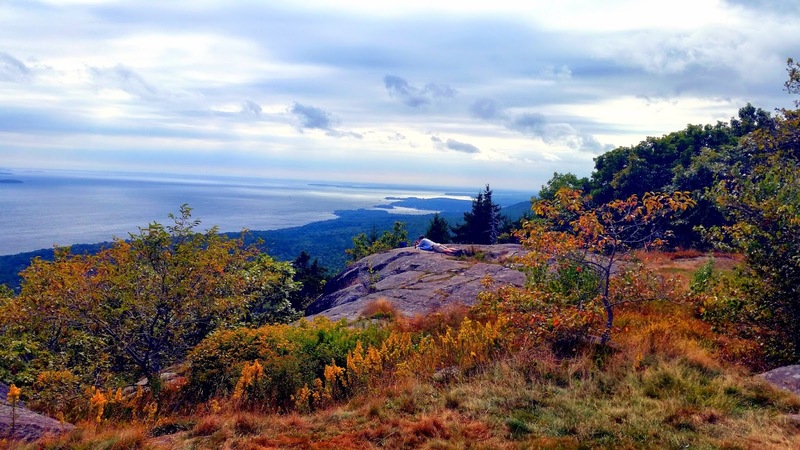 While visiting Maine this past weekend, we hiked Bald Mountain in the Camden Hills State Park. It was a relatively easy hike with a few steep sections closer to the summit. Overall the hike took around 2 hours and reached a peak elevation of about 1,500 ft. The round trip was a little over 3 miles, making this a quick and fun workout for the day. The hike begins with an access road through the woods before starting the hike on Bald Rock Trail. I guarantee this portion of the trail through the forest would be even nicer with the changing foliage later in the Fall season. There are a few steeper areas where you ascend over rocks and tree roots appearing like steps on the trail. But soon enough you are at the summit, with terrific 360 views of the surrounding lakes and forest regions! 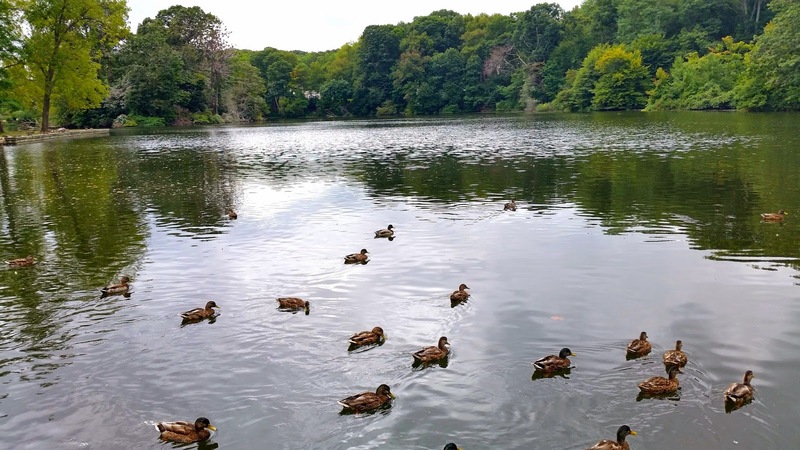 One of our favorite walking trails on Long Island would have to be the Avalon Park & Reserve in Stony Brook village. It is a blend of picture perfect nature, enhanced by some awesome man-made architecture. Within the 8 acres of land you will find multiple trails. We started at the entrance alongside the duck pond on Harbor Road. This will take you along the wooden boardwalk on the red trail. Along the hike you'll cross over several small bridges, encounter birds and other wildlife and possibly even take a moment to rest on one of the many benches or picnic areas along the way. The park is clearly marked, making it easy to move from trail to trail. You will come across a sign pointing you in the direction of the Labyrinth. Make sure you check this out for yourself. This is one of the awesome man-made architectures we were mentioning earlier. Although Montreal technically isn’t situated on the Travel the East road map, this was too good of a trip to go un-blogged. Three days was just enough time to take in the culture and awesome sights of this great city. 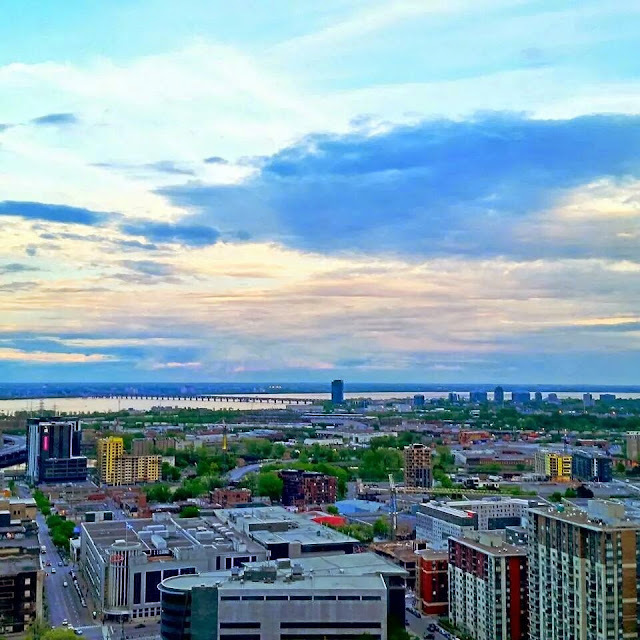 We stayed right in downtown Montreal at the Marriott. The location of the hotel was ideal, with great city views from the top floors. On our first night on the town we went to the Upstairs Jazz Bar. Montreal is known for its love of music, especially authentic Jazz. This was not your commercial jazz club, but rather a local hotspot for good food and music. If you like either of those two, we highly recommend you stop by there if you're ever in town. Downtown Montreal takes on the attributes of most popular cities with great restaurants, shopping, and bars. There were a few historical sites as well.